Product prices and availability are accurate as of 2019-04-20 16:31:28 UTC and are subject to change. Any price and availability information displayed on http://www.amazon.com/ at the time of purchase will apply to the purchase of this product. 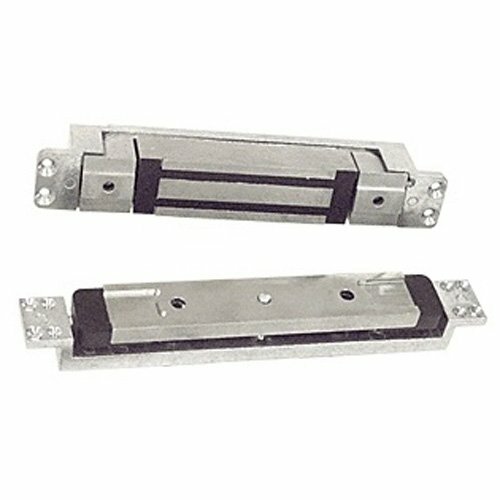 The Schlage GF3000BRD DSM MBS bottom-rail mortise-mounted shear electromagnetic lock with 3,000-lb. 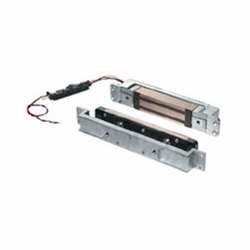 holding force and status sensors creates a fully concealed locking mechanism that connects to an access control system such as a keylock or keypad. 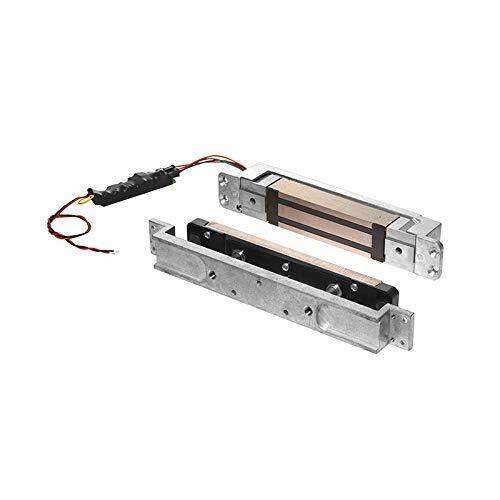 The electromagnet installs into the floor and the armature mounts into the bottom of the door or bottom rail to The door-status and magnetic-bond sensors identify if a door is open or closed and monitor the strength of the magnetic connection to ensure a strong door hold. 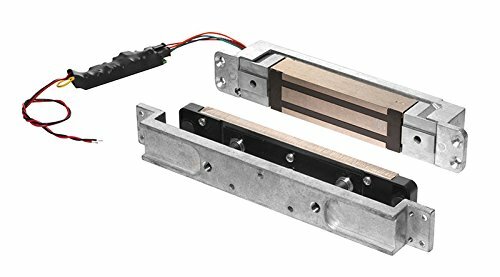 The lock can be used for both inswinging and outswinging doors that do not have the top clearance for air adjustment and are recommended for doors that are wood framed or hollow metal with a hollow frame. An access hole enables air gap adjustment from the side. The locking tabs on the electromagnet hook into the armature's grooves for additional security when locked. The automatic voltage selection feature distinguishes between either a 12- or 24-VDC electrical connection and adjusts the lock automatically, eliminating the need for field adjustment when voltage changes.